We expected the police to thoroughly investigate the case. Government will do well to carefully examine the reasons for this popular discontent. Here the adverb thoroughly comes between the infinitive investigate and its sign to, thereby splitting the infinitive into two. So to thoroughly investigate is an example of the split infinitive. Similarly the adverb carefully comes between the infinitive examine and its sign to, splitting the infinitive. 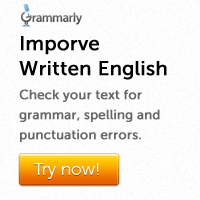 It is generally considered wrong to split an infinitive in this manner. Instead of splitting the infinitive, the adverb can be used either before or after the infinitive. We expected the police to investigate the case thoroughly. Government would do well to examine carefully the reasons for this popular discontent. I wish to really understand his motive. 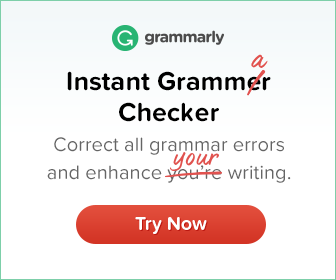 In the above sentence, the adverb really cannot be easily shifted to any other position without changing the meaning of the sentence. I really wish to understand his motive. I wish really to understand his motive. I wish to understand really his motive. None of these three sentences means the same thing as ‘I wish to really understand his motive’. Some modern grammarians therefore have justified the use of split infinitive in such contexts.